When it comes to reaching your target audience, the story always come first. The story starts in pre-production. We’ll shape your project starting with the story board and honing the message in the final edit. From concept through post-production, we create commercial spots, corporate videos, web videos, that maximize the return on investment of your marketing, media, and production dollars. 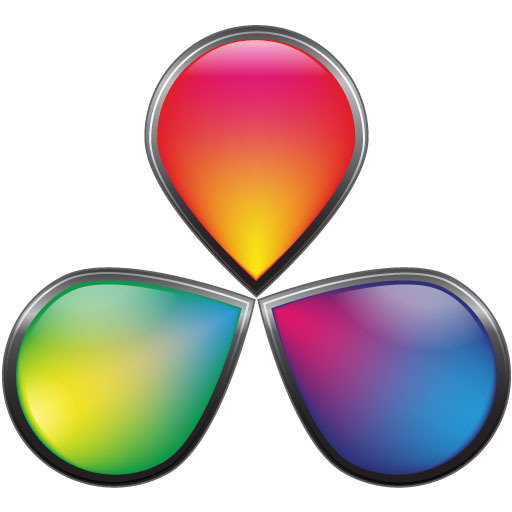 PMBMP uses Final Cut Pro X and DaVinci Resolve Studio as well as the most up-to-date hardware available. PMBMP uses industry-standard DaVinci Resolve for color grading/correction. Partnered with Blackmagic Design control surfaces. Color correction is the balancing of your film from shot to shot– even if shot with multiple cameras, on multiple days and in multiple scenarios, color correction ensures that everything feels like one continuous piece. Color grading is the art or overall feel and style of your video. Color grading helps your project reach it’s potential by using color to create an emotional feel or "look". Working with a panel enables an organic relationship with your images. Using the color wheels and dials allows for finely-tuned adjustments that are difficult to articulate with a mouse. Professional color suite featuring Flanders Scientific monitors for true color accuracy. PMBMP strives to safely capture aerial footage that will elevate your vision and produce stunning visuals from a unique perspective. We offer cost efficient drone packages that enable our clients to utilize aerial footage where it once would have been cost prohibitive. Safety is our first priority. We are FAA registered/certified and all aerial packages are flown by an operator with years of experience. All of our unmanned aerial systems include GPS/GLONASS flight systems with live video feedback, and fail-safe safety features. 4K, HD, and high frame rate delivery as well as high resolution still images are available to ensure your aerial story is told the way you want it. Our motion graphic design process is collaborative. It starts at the beginning with discussing your company's goals. From there we can develop the project from script to music or work with you to develop anything in between. We partner with voice talent and graphic artists to ensure your story is told the best way possible. During development and implementation, we keep you informed every step of the way, working together to bring your story to life.